This article explains how to add images using the default text editor. You can insert an image into any screen where you have the Default editor. This includes forum posts and wikis. Click on the Insert/edit image icon in the editing toolbar. 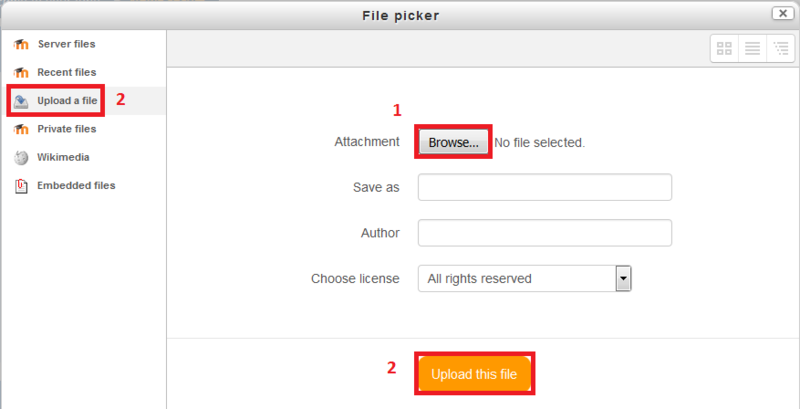 Click the Browse button, then click the Upload this file button. If you would like to change the size of the image, select the Appearance tab and change the dimensions. This is strongly recommended for large images. Note: The image will adjust when you change either of the two dimensions.